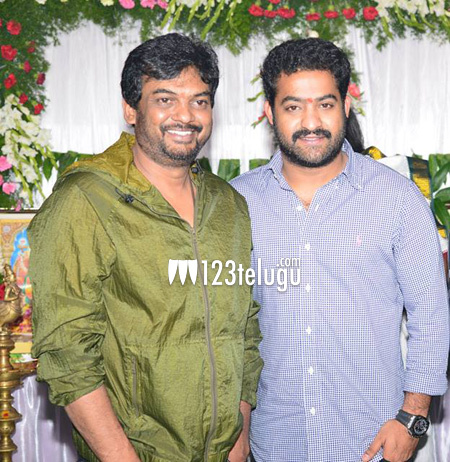 We all know that Young tiger NTR has teamed up with director Puri Jagan for their upcoming film ‘Temper’. According to the latest update, the unit had completed their Goa schedule on Monday. Some key scenes featuring NTR, Kajal and Prakash Raj were canned in the beautiful locales of Goa. The next schedule will begin on the 27th of November in Ramoji Film City. Meanwhile, the producers are making due plans to release the first look poster in the next few days. Vakkanntam Vamsi provides story for this film which has Kajal Agarwal as the female lead. Produced by Bandla Ganesh, Temper is slated to release during Sankranthi.